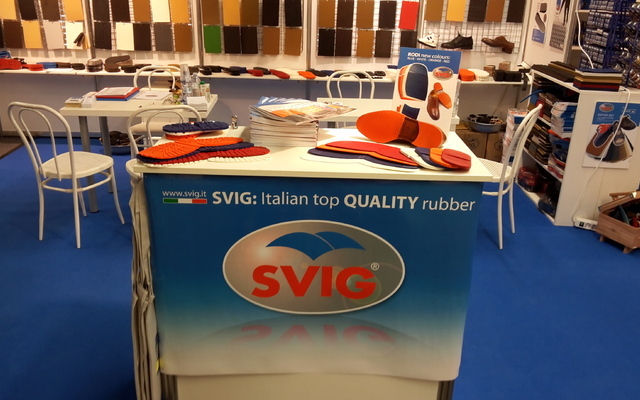 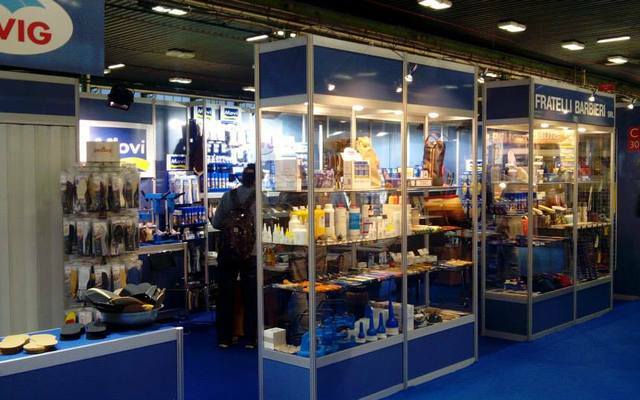 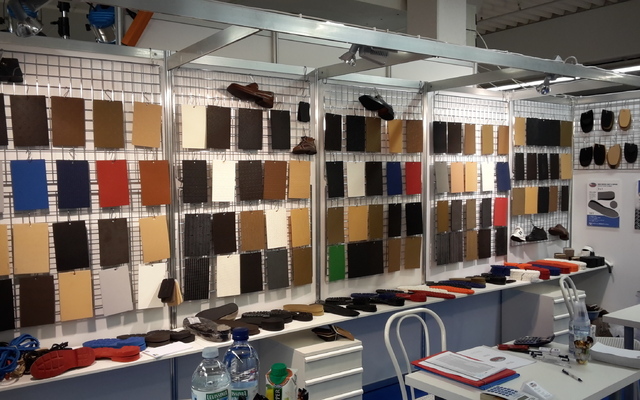 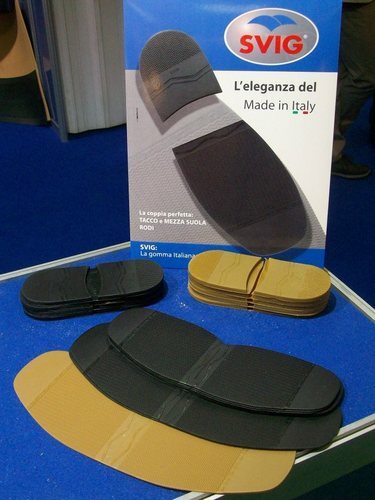 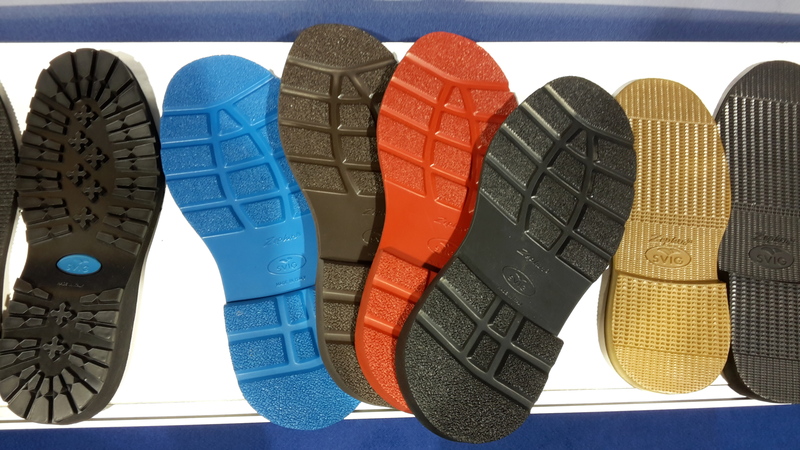 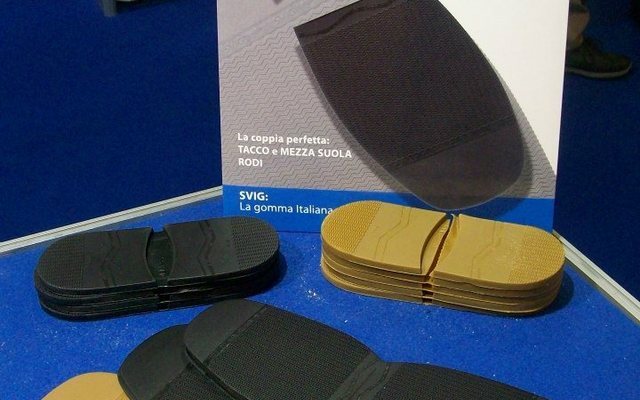 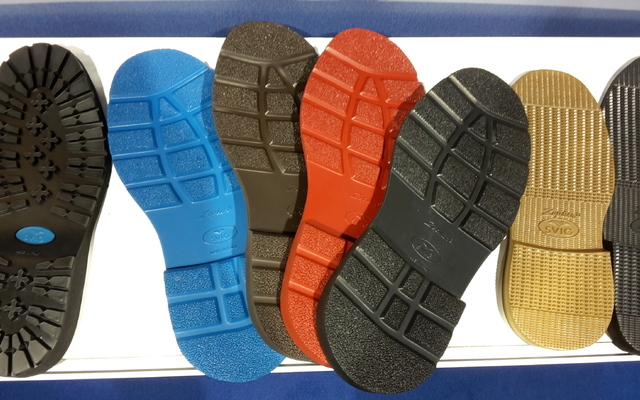 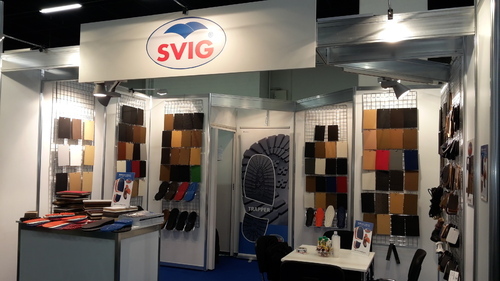 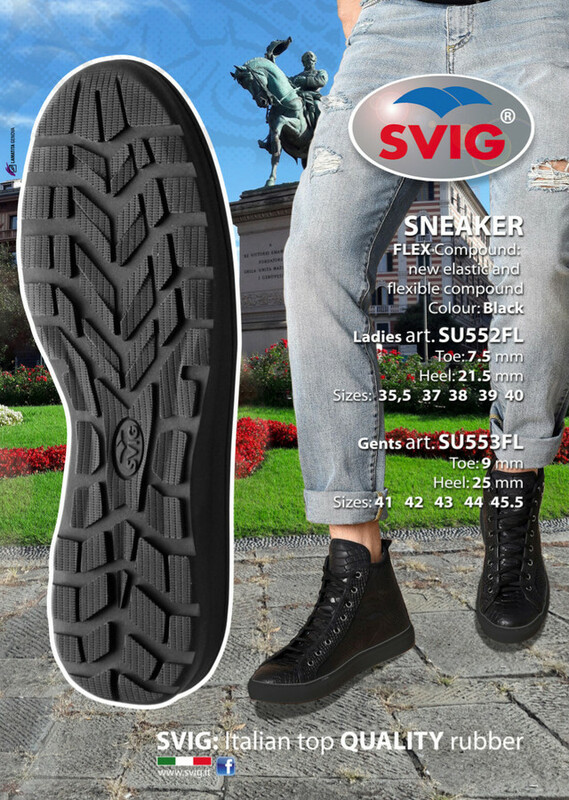 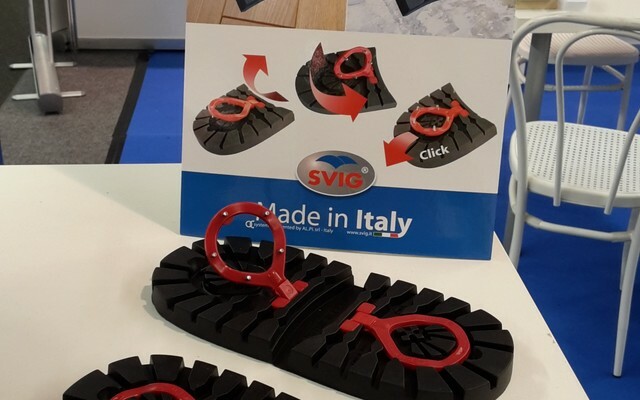 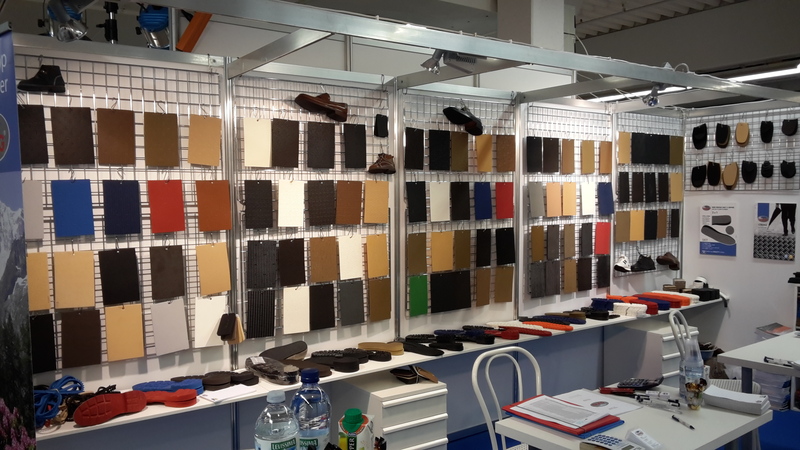 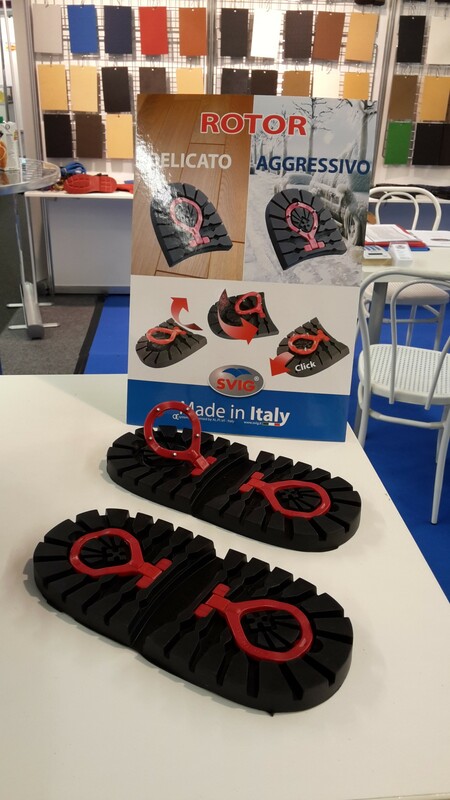 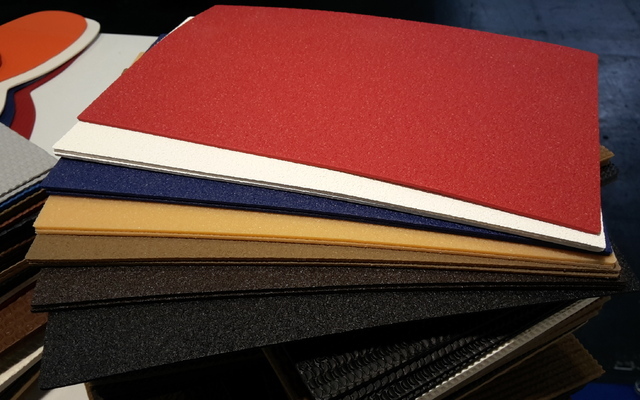 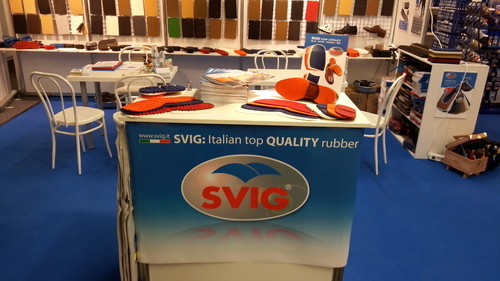 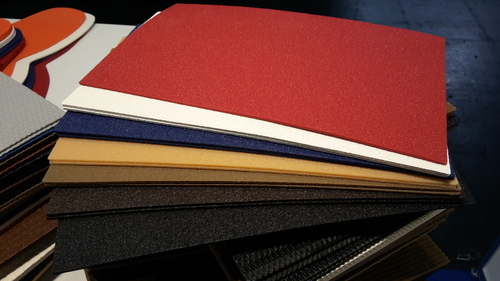 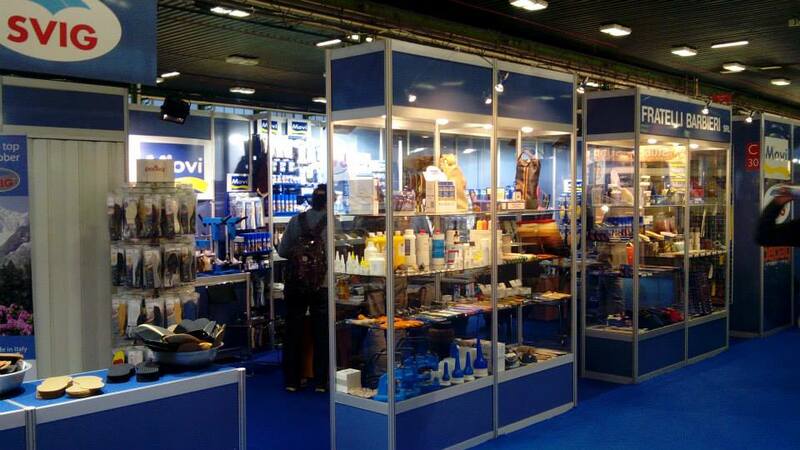 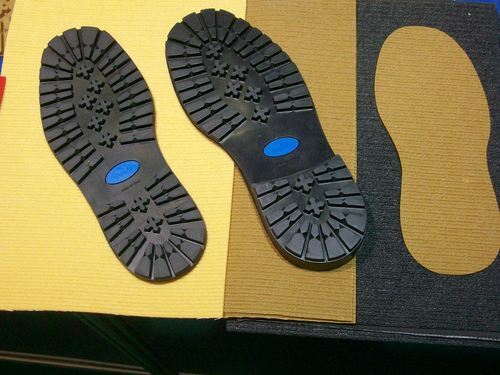 Established in Vittorio Veneto (Treviso) in 1948, SVIG Srl is one of the main Italian firms specialized in the production of rubber and plastic articles for both shoe repair and orthopaedics. SVIG registered office is set in Genova, while its production is still based in Vittorio Veneto where it was originally founded. 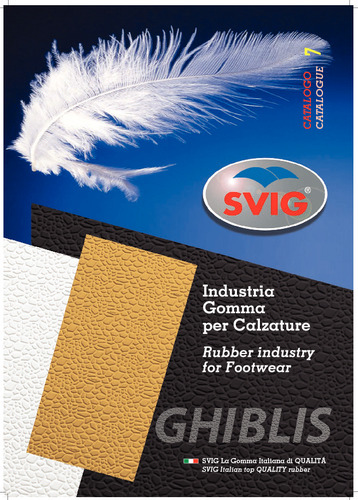 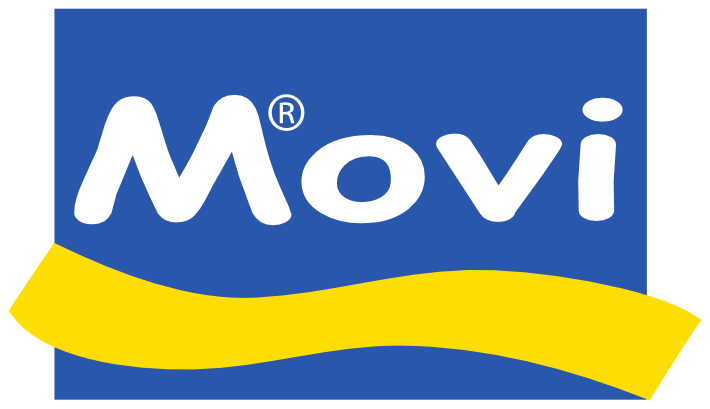 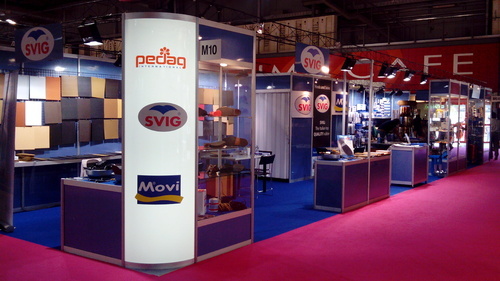 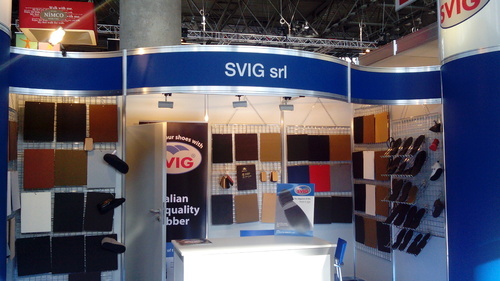 In 2006 Svig Srl together with Fratelli Barbieri Srl (MOVI® mark) joined F.B.G. 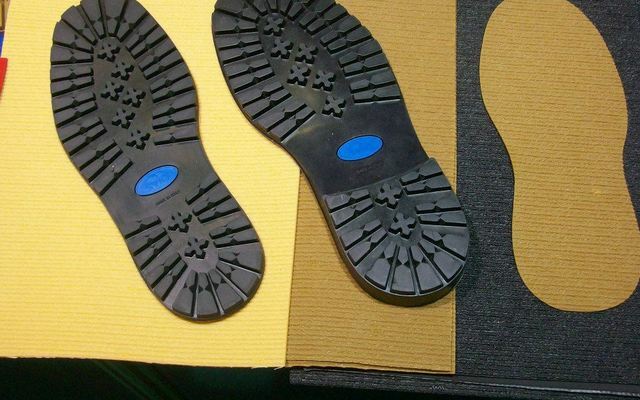 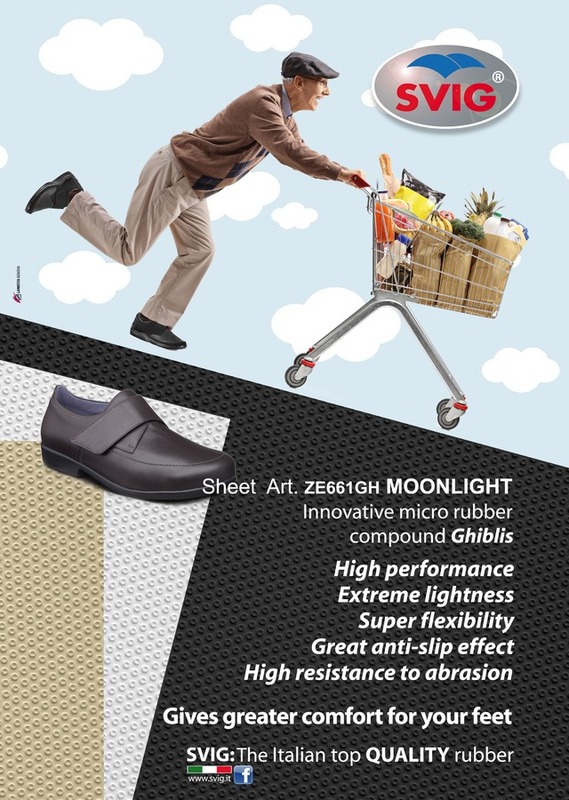 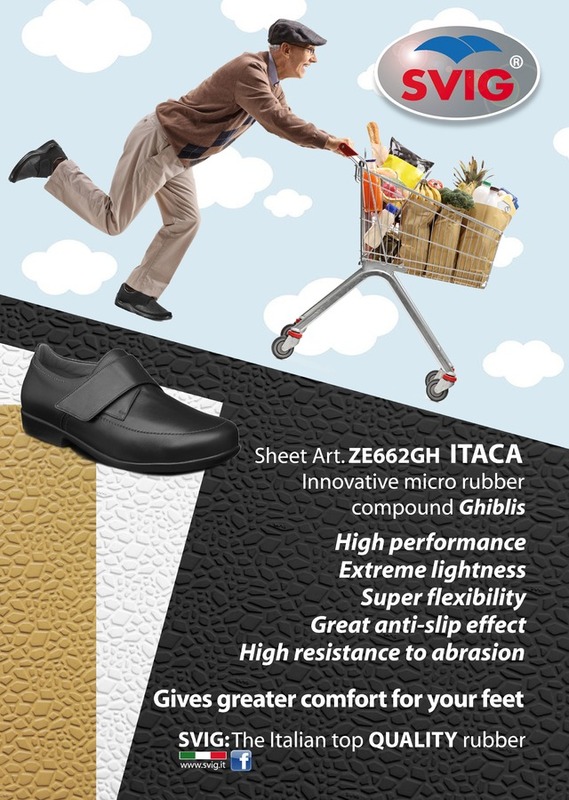 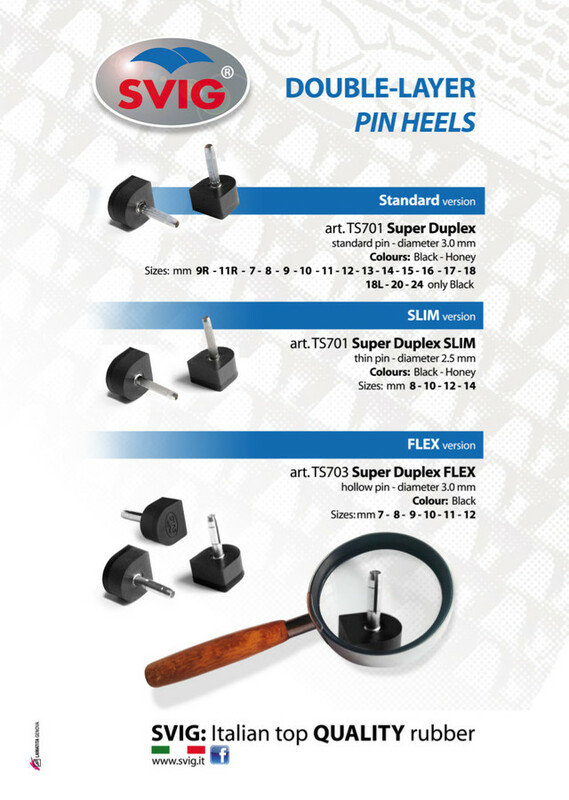 Srl group; all together they offer a complete range of products for shoe care and shoe repair. 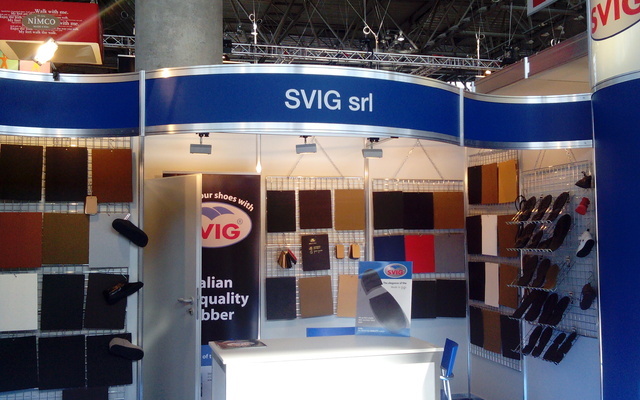 The raw materials quality, a constant check of the production process and a dynamic and flexible team make SVIG Srl be highly appreciated and present in both home market and foreign trade. 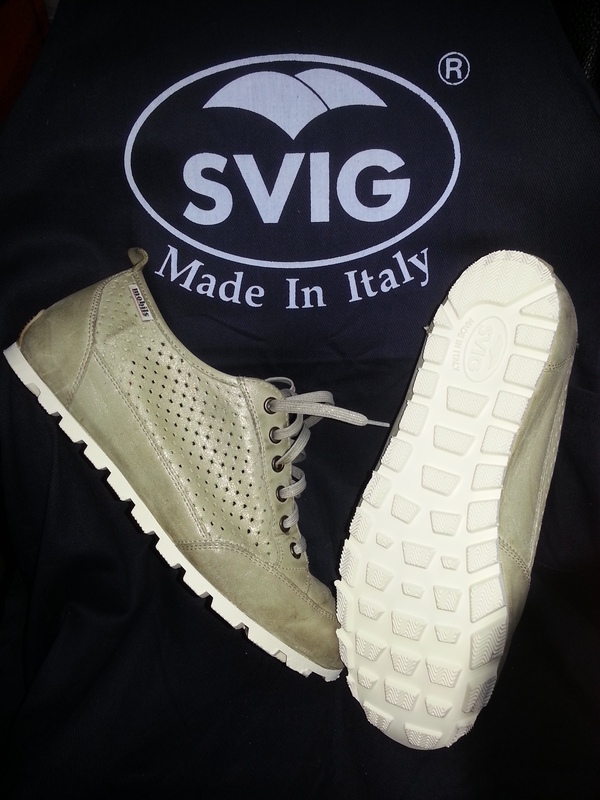 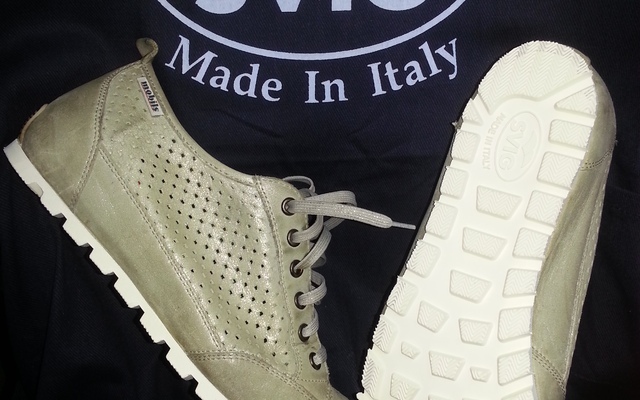 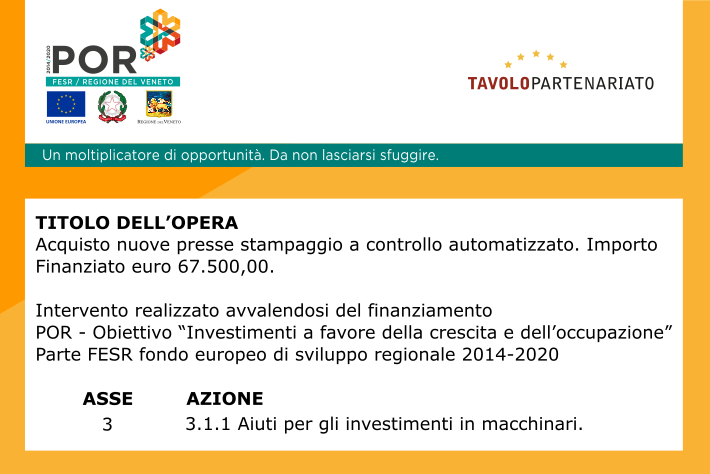 Svig products are Made in Italy, in fact all the production phases take place in Vittorio Veneto. 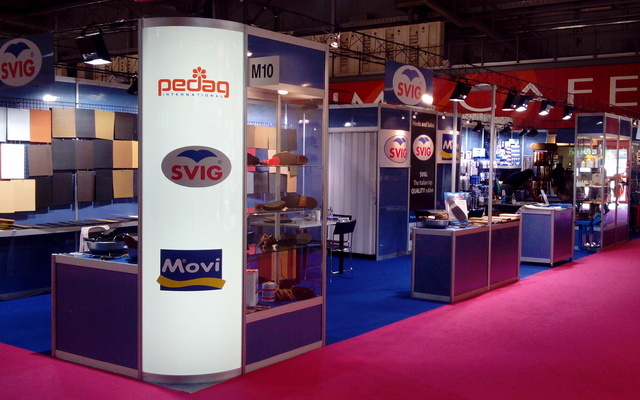 In 2007 a new and bigger firm was built in the industrial area. 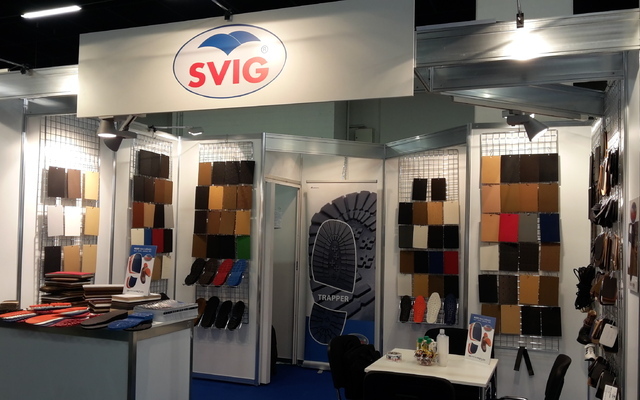 At the end of July 2015 SVIG Srl has inaugurated a new building of 2.000 square meters close to the current factory dedicated for the storing their products.